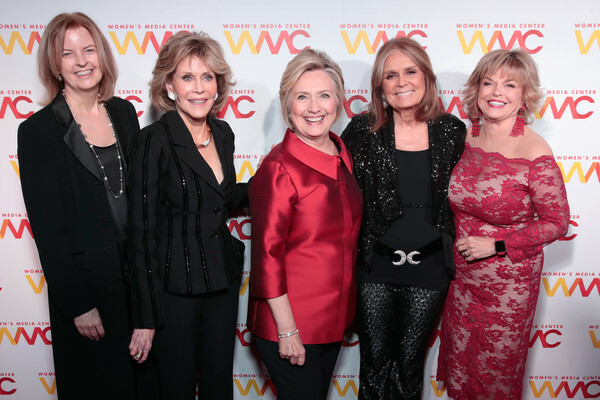 The International Women’s Forum & Leadership Foundation inducted Hillary Clinton into their Hall of Fame last night in Houston. 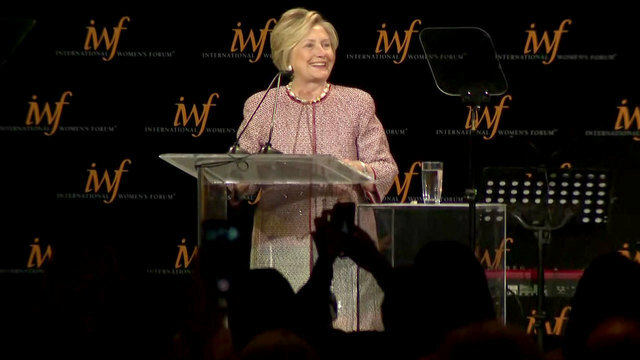 HOUSTON – Former Secretary of State and first lady Hillary Clinton was in Houston on Friday to accept an award from the International Women’s Forum. More than 40 countries participated in the group’s World Leadership Conference, which focuses on a range of topics from human trafficking to global health. 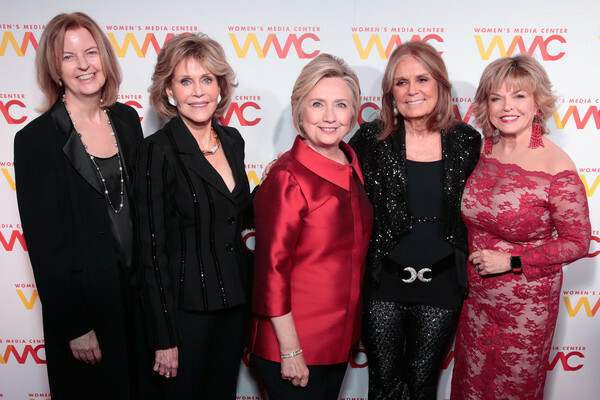 Women’s Media Center Declares Hillary Clinton ‘Wonder Woman’ on her Birthday! 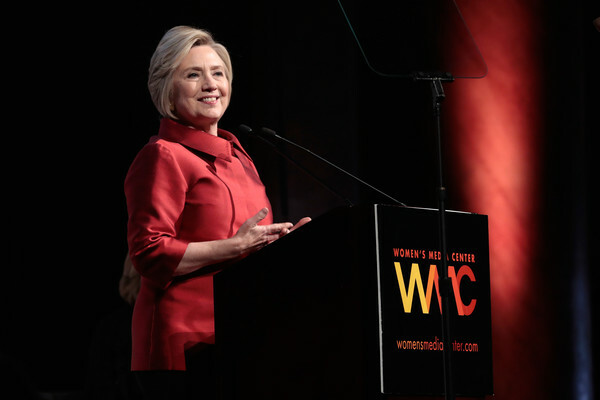 At Capitale in New York City tonight, the Women’s Media Center serenaded Hillary Clinton on her 70th birthday and honored her with their one and only “Wonder Woman Award.” April Ryan, in a respite from combat in the White House Press Room, was among those honored. Best compliments to all the honorees and congratulations to our Wonder Woman! It is @HillaryClinton Bday. I just sang the Stevie Wonder version to her! Happy birthday! Happy Birthday from us all. Thank you for everything you do. We are all still with you and will never leave your side. Ever! We wish you a wonderful year, a speedy recovery, and health and happiness for many years to come. You remain our North Star, the one that guides us over unknown terrain and turbulent seas. Your example inspires hundreds of millions worldwide. 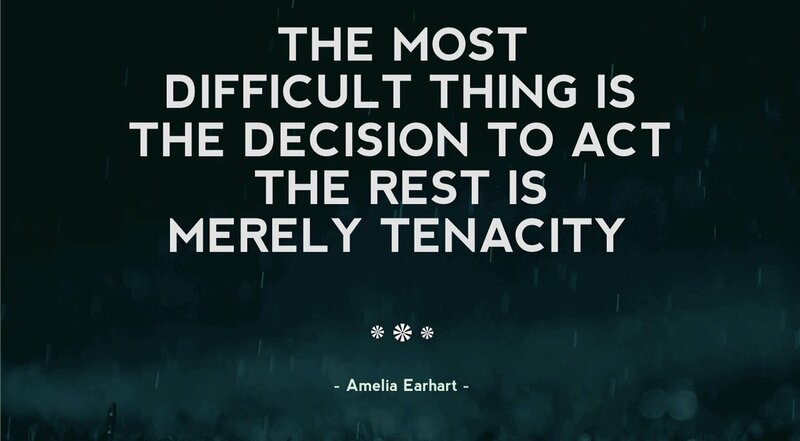 Your stamina and drive infect us all with a will to keep going no matter how difficult the path. We are the grassroots … your grassroots that you activated. No woman has ever, in this country, done what you have done. 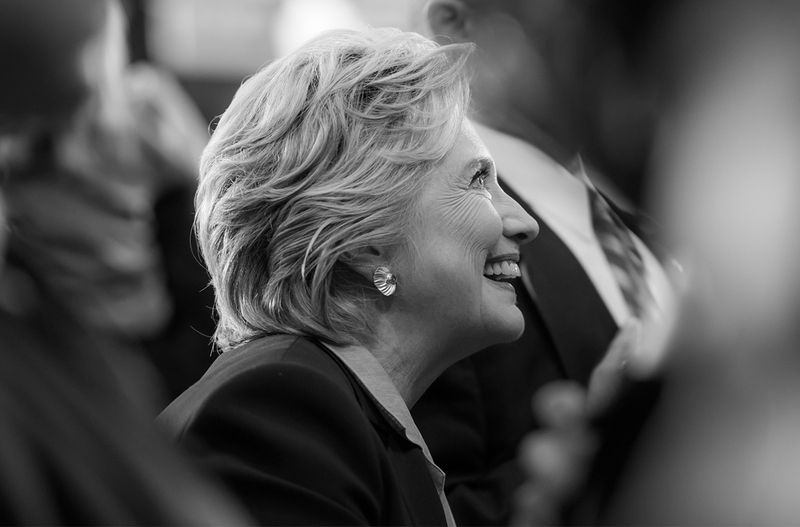 We know you stood on the shoulders of giants, but you, Hillary, are a giant upon whose shoulders, many will climb. You have inspired them to do that. When we were little girls, none of us thought about turning 70. Maybe we thought about turning 14 or 18. None of us, then, were thinking about what we would have accomplished. 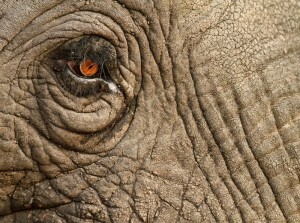 We were thinking only about what we might do and how we might get there, but look at you! Look at what you have done! We wish we could sit down with you for a glass of wine … or two … to toast your birthday, to toast your mom for having you (birthdays are most important to moms, and I adopted yours after mine passed – as you know). 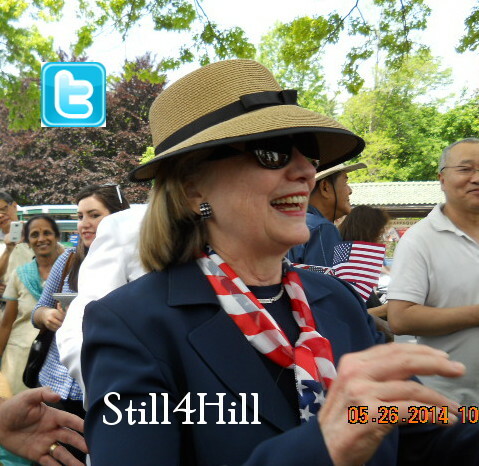 Since we cannot, we Still4Hillers are here to wish you a wonderful birthday. Cheers! No regrets, Hillary! We did it all. The cards were stacked against us, but we survive. We thrive with you at the tiller. Keep steering us as always, captain. This ship will stay afloat and find safe harbor with you at the helm. 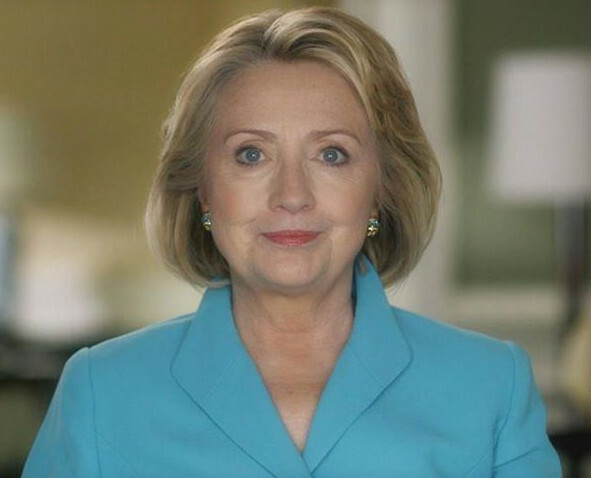 We love you, Hillary! Happy Birthday! This rose is for you! 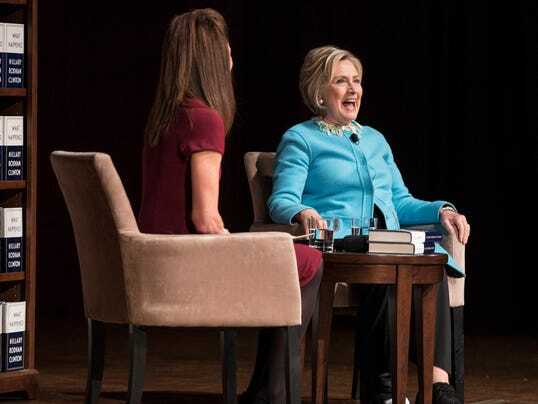 Hillary went home to Yale Law School Wednesday evening for a reunion with former classmates and a promotional appearance for her book. She spoke for about an hour to an audience of perhaps about 400. 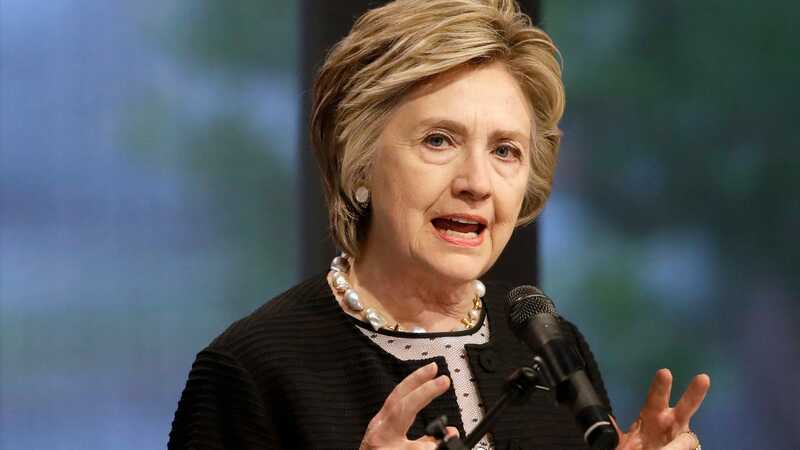 She told them that her original plans for after the election did not include writing a book, and that Fox News consumers do not understand that they are being played. 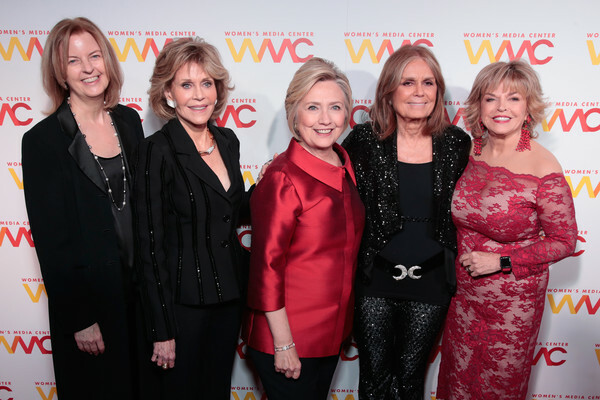 At a cocktail party for students admitted to Harvard Law School in 1969, a professor told a young Hillary Clinton LAW ’73 that Harvard did not need any more women. Clinton, who would later become the first woman to receive a presidential nomination from a major political party, promptly, and unsurprisingly, committed to Yale, graduating in 1973. 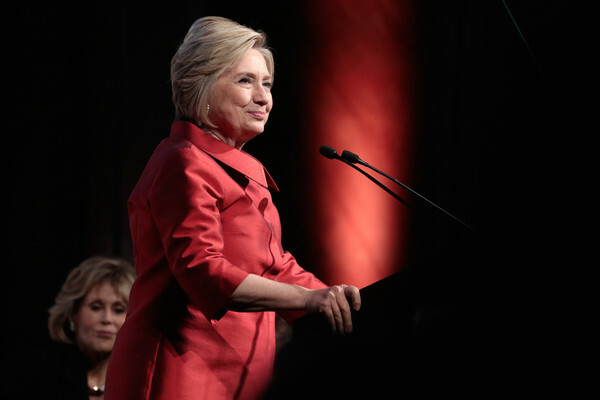 On Wednesday Oct. 25, Clinton returned to her alma mater to discuss the 2016 election, her new book “What Happened?” and her hopes for the future of U.S. politics with Law School Dean Heather Gerken. 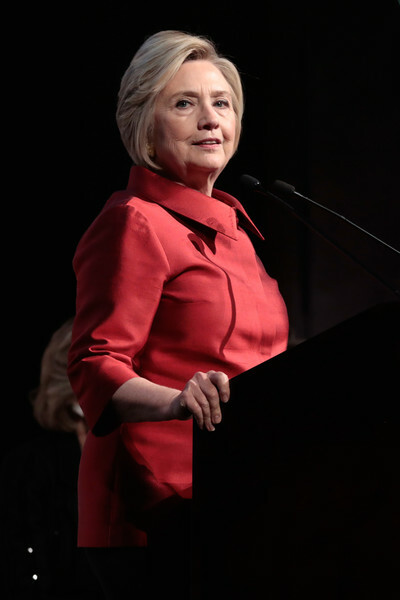 More than 400 people — including Law School students, faculty members, administrators and Clinton’s former colleagues — packed into the Law School Auditorium to attend the discussion, giving the former secretary of state a standing ovation as she entered. 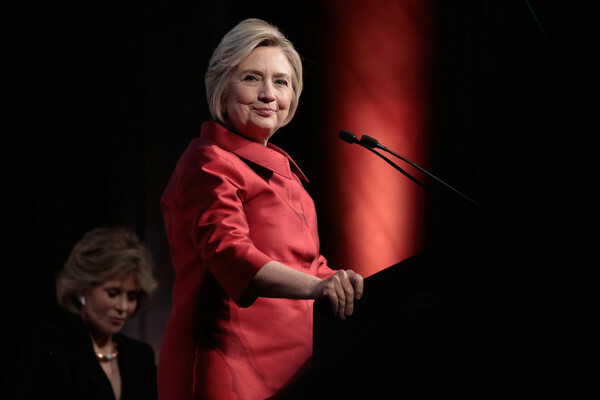 Former Democratic presidential candidate Hillary Clinton took the stage in Ann Arbor Tuesday night for an hour-long, relaxed conversation with a nearly sold-out crowd. She cracked some jokes, was self-deprecating, told charming stories about her grandkids, and easily connected with the supportive audience of more than 3,000 people. 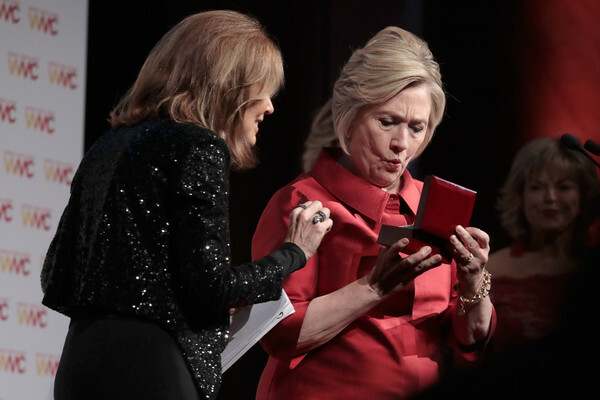 Hillary Rodham Clinton told audience at Montreal’s Palais des Congrès on Monday night that she accepts blame for what she didn’t do right in her failed bid for the United States presidency in 2016. 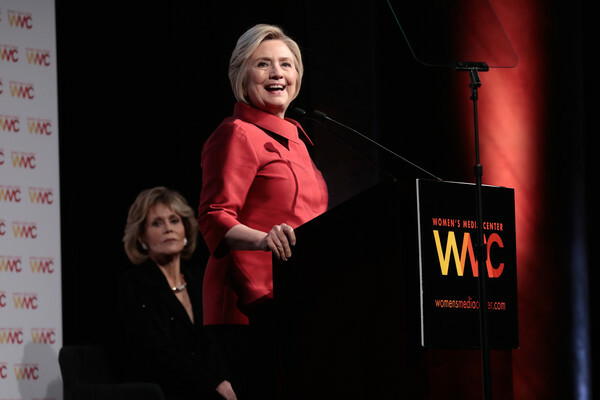 Hillary Rodham Clinton told a crowd of 3,500 at Montreal’s Palais des Congrès on Monday night that she accepts blame for what she didn’t do right in her failed bid for the United States presidency in 2016. But there was also what she called “a perfect storm” of circumstances, including deep currents of anger flowing through the culture, information warfare waged by the Kremlin, a political press that said her use of a private email server during her term as secretary of state was the most important story of the election and the intervention only days before the Nov. 8 election by then-director James Comey of the FBI investigation into her use of the server. Montreal is one of three Canadian stops on Clinton’s 15-city tour to promote her new book, What Happened (Simon & Schuster). 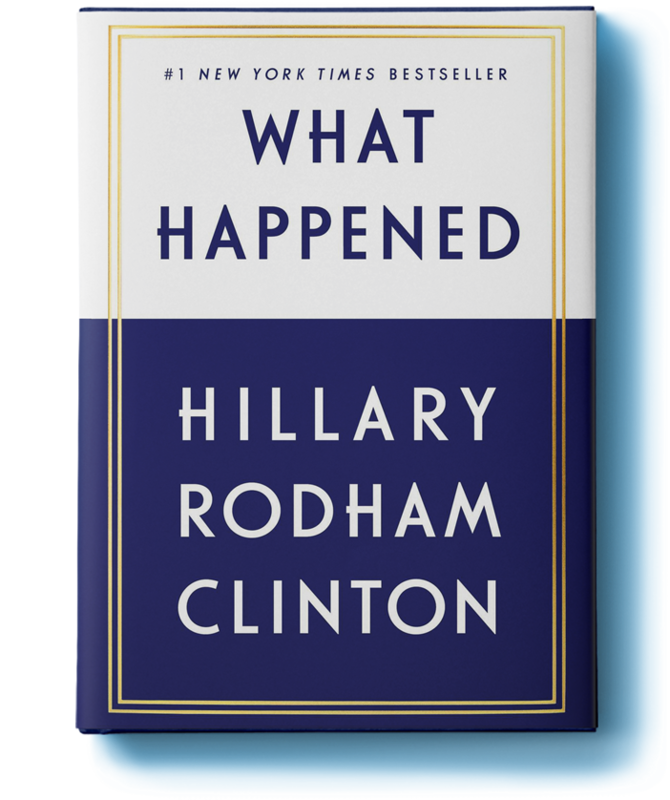 The book describes her thoughts and feelings during the campaign — from what it was like to run against Donald Trump, how she has coped with losing to him and how she picked herself up afterward. Clinton is a fan of Penny’s books, and Penny was host to the Clintons during a vacation they took in the Eastern Townships in August. 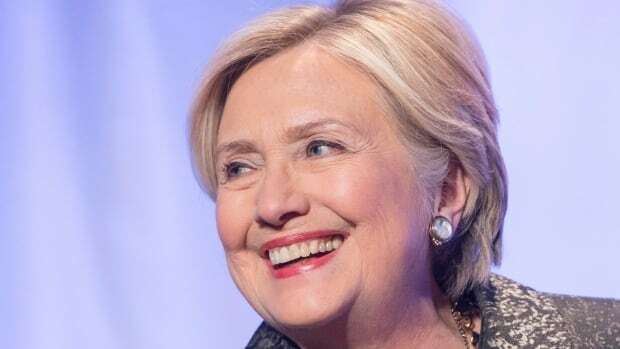 Around 2,000 people gathered at the Palais des Congrès in Montreal Monday night to hear former Secretary of State and Democratic presidential candidate Hillary Clinton speak during a stop on her new book tour. 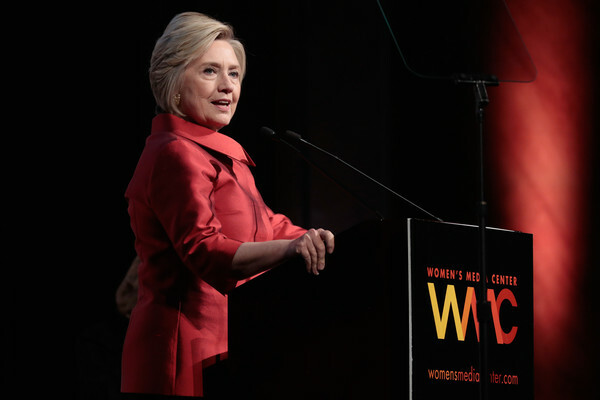 Clinton’s book, What Happened, was released last month and has been praised for its candour and willingness to admit mistakes as well as being openly critical of the Trump administration. 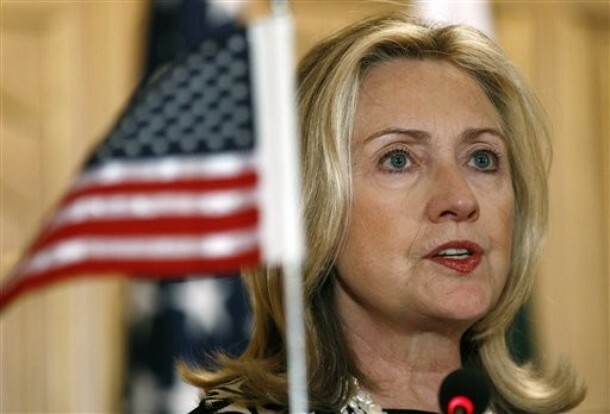 The former first lady was introduced by a close friend of the Clinton family, Quebec author Louise Penny. Clinton and her husband, former president Bill Clinton, were in Quebec’s Eastern Townships in August vacationing and visiting with Penny. She was welcomed onstage and warmly applauded by the crowd. 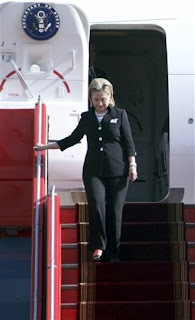 Clinton wore a surgical boot on her right foot, which she fractured falling down some stairs last week. Become a Founding Member of Onward Together! I could not be prouder of the groups we work with here at Onward Together. The leaders who are part of these groups are incredibly smart and passionate. They’ve taken the anger and frustration many of us have been feeling for the last year and turned it into action — like thousands of phone calls to Congress, hundreds of new volunteers, and dozens of first-time candidates for office. But this work wouldn’t be possible without support from people across the country. That’s why it’s so important that you become a Founding Donor to Onward Together by starting a monthly donation today — your contribution will help this work continue in the months and years ahead. Will you become a Founding Donor today? Don’t let the trolls get you down. Notice that they never promote funding. That is because they are working against the grassroots and, by default, against HRC. Neither do they receive these emails because they are foreign agents who cannot donate, and therefore are not on the funding lists. See below. Think about that. Kick in something today and be a Founding Member! If this contribution is from an individual, you are a U.S. citizen or lawfully admitted permanent resident of the United States. By contributing, you agree to become a member of Onward Together. For required state fundraising disclosures, click here.